Our next meeting will be held on Wednesday, September 24th at 6:30pm at the Shrine (517 S. Belle Vista). 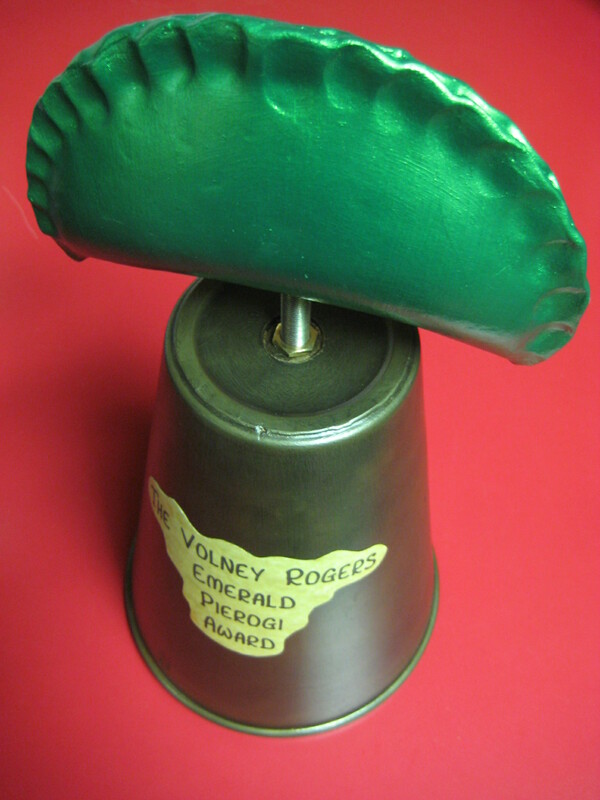 This month is a very special occasion as we will unveil the winner of the much-sought-after Volney Rogers Emerald Pierogi Award for Home Beautification! Come celebrate with us this month! 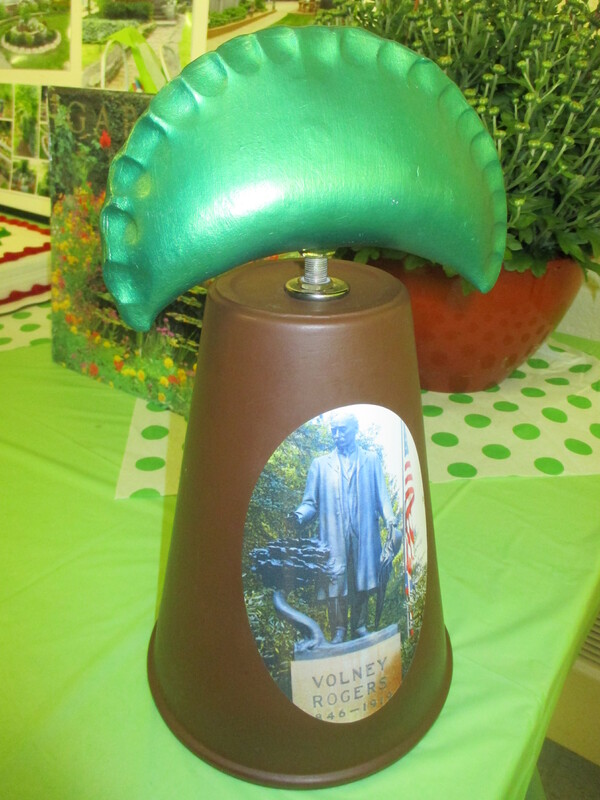 This entry was posted in Next Meeting by rockyridgeneighbors. Bookmark the permalink.